Opiates are medications that are used for pain management that are prescribed by a doctor. These prescription drugs produce a short-term euphoria that can often become addictive. Some common opiate medications include hydrocodone, morphine, codeine, oxycodone, and methadone. Opiates may be harder to find since they are prescribed and often people turn to heroin, which is a cheaper and easier-to-find alternative. An opiate addiction requires the proper treatment that is customized to meet the needs of an individual and a medically monitored detox is crucial during the recovery process. If you are suffering from an opiate addiction and want a more unique and spiritual approach to treatment, Faith In Recovery may be the right program for you. Our faith-based addiction program allows all individuals to truly heal from the toxins of addiction as well as strengthen their faith and connection with God. Someone addicted to opiates will experience extreme withdrawal symptoms once they stop taking the drug suddenly. A lot of times, these symptoms can be too hard to handle on your own and that is why medically monitored detox is so important to a full recovery. While these drugs are used to control pain when prescribed, they are highly addictive when taken more than they should be. Some common signs and symptoms of an opiate addiction include flushed skin or itching, nausea and vomiting, slurred speech, and slowed breathing. An opiate addiction can completely take over your life and you will find yourself searching for that euphoric feeling more and more while building a tolerance. Recovery from opiates start with medical treatment to safely and comfortably detox from the drug. This is the first step to getting clean and a happier lifestyle. There are many uncomfortable aspects of detoxing and medical supervision will provide the best care in a comfortable setting. Once detox is completed, an individualized treatment program comprised of unique therapies and counseling will allow an individual to grow in recovery and relapse is less likely to occur. 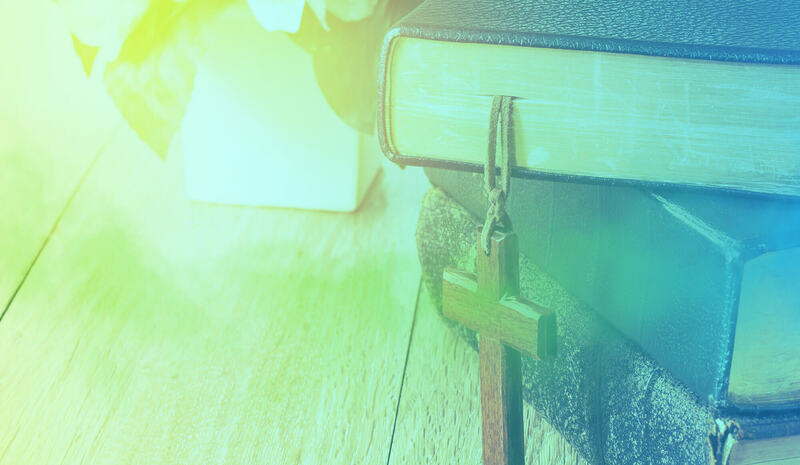 Faith In Recovery is a comprehensive Christian-based treatment program that is perfect for anyone looking to gain a spiritual aspect during recovery. We treat all opiate addictions and welcome those in all walks of life. We use evidence based clinical practice guidelines combined with faith-based healing to guide our clients on the right path towards recovery. We offer numerous unique treatment programs that are a step down from medically monitored detox. An individualized treatment plan is comprised of different Christian programs and we properly assess all individuals to design their plan with them. We focus on treating our clients around Christian principles as well as giving them the tools they need to prevent future relapses. 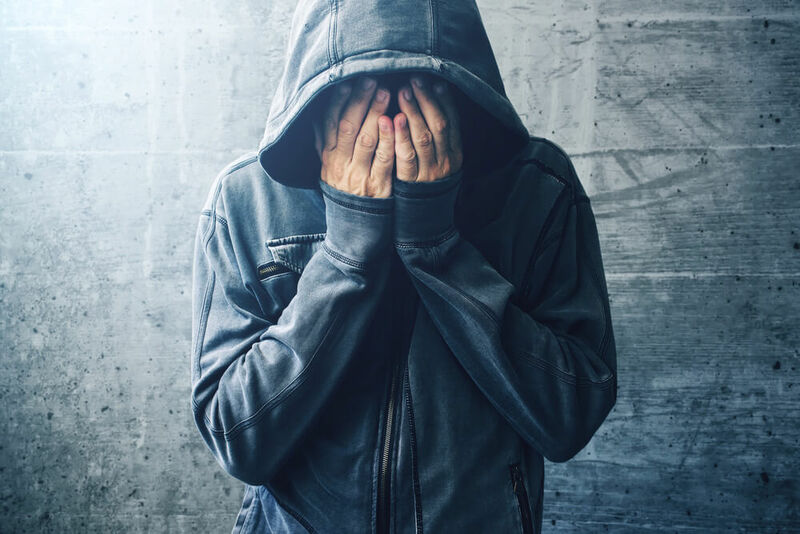 If you are suffering from an opiate addiction and need help getting clean, Faith In Recovery can get you out of the dark place and guide you through recovery. Contact our faith-based addiction program today to learn more about the services we offer and how we can truly heal you.